About Us - Citrus Plus Inc.
We are packers, shippers, growers located in Riverside California. Our founder Pablo Mercado created Citrus Plus in the 1990’s with the mission of marketing small grower’s fruits in Riverside county. After long nights filling out grower reports and many challenges in running a packing house, Pablo’s mission became a major success. 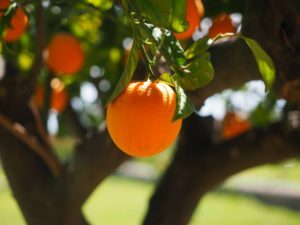 Citrus Plus expanded and added other agricultural counties, such as Ventura, Tulare, San Diego, among others. Our fruit is freshly washed, waxed, and graded into Citrus perfection. 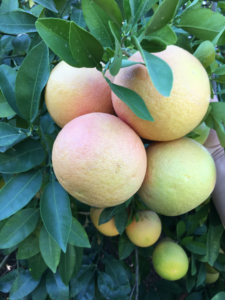 There is no comparison for the service and quality of our delicious California grown citrus fruits. Please give us a call or feel free to email us. The packaging freshness will answer all your questions! We are a family owned and operated citrus packing house located in Riverside California. 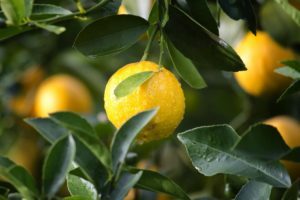 We are citrus growers that process, ship, and package fresh quality citrus all year round.